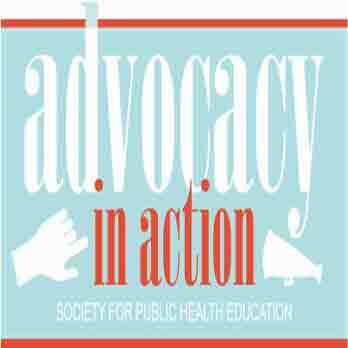 Register early for the 21st Annual Advocacy Summit. Registration fees include training materials and admission to all educational sessions. Continuing education credits for entry-level and master-level Certified Health Education Specialists (CHES®/MCHES®) are available. Attendees who select to attend Monday Capitol Hill visits prior to September 20, 2019 are placed with Congressional staff and/or legislators based on the address listed in their registration. Priority registration deadline for Capitol Hill visits: September 20, 2019. You must register by September 20 to participate in Capitol Hill visits. Refund requests must be received in writing. All cancellations are subject to a $50 cancellation fee. No refunds for any reason after September 15, 2019. Registrant substitutions are permitted provided the request is received in writing by the National SOPHE office before September 15, 2019. Email requests to egreanery@sophe.org. 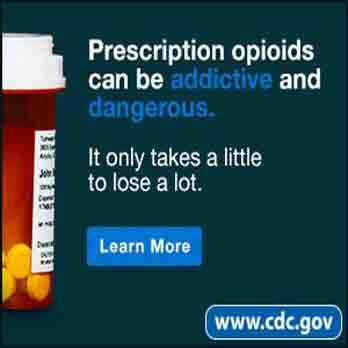 The faces of opioid abuse in our communities and the stories of addiction, overdose, and loss fuel our commitment to helping end this devastating public health crisis.